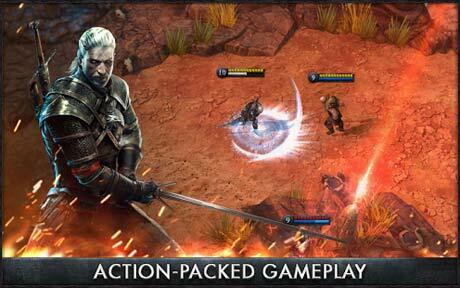 The Witcher Battle Arena is a fast, fun and easy to learn MOBA set in a rich fantasy world. In Battle Arena two three-hero teams fight against each other, trying to capture and hold conquest points in short, intense and action-packed battles. Designed with mobile devices in mind, Battle Arena combines intuitive controls with skill-based strategies and fast-paced action. 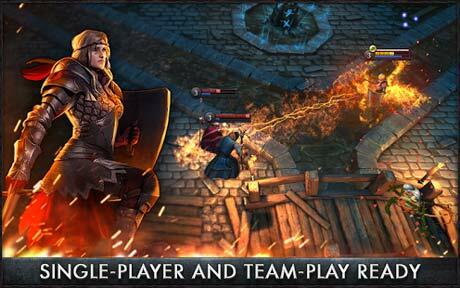 Rain fire from afar as a sorceress or cleave your enemies’ knees as a dwarf – all with the flick of a finger. The game features no pay-to-win elements and allows you to get every piece of in-game content just by playing. – Action packed gameplay – Short and intense matches that you can complete in less than 10 minutes –perfect for on-the-go gaming. – Solo and team play ready – Challenge your friends, team up against bots or try to beat our AI on your own (no internet connection required). – Hero progression – Each character offers unique skills and a different playing style – and you’ll unlock new skills as you play, opening up even more ways to crush your opponents. Try out various strategies as your heroes progress, pick your favorite mix of skills and hone your tactics in the arena. 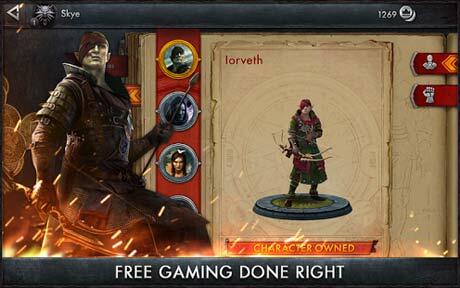 – Free gaming done right – You can unlock everything in the Battle Arena just by playing. You’ll gain access to new heroes and items as a fast and fun part of normal gameplay – no grinding or endless waiting required. If you ever want something right away, you can purchase it for a reasonable price.